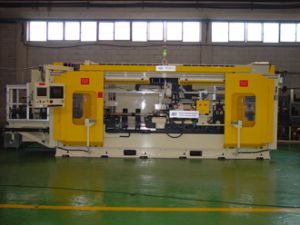 Manual, semi-automatic and fully automatic machines for independent or solid axles are available as audit only or balance correction machines. 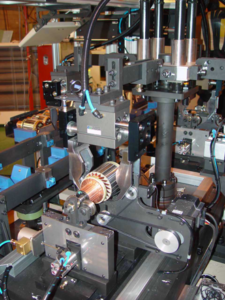 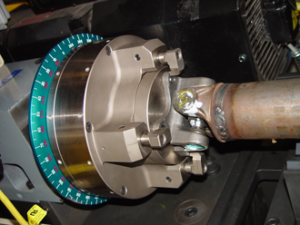 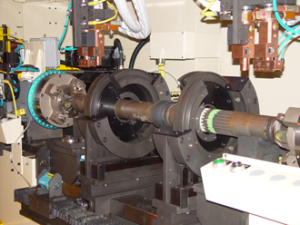 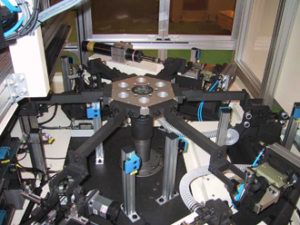 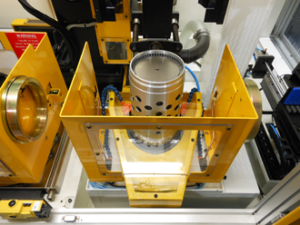 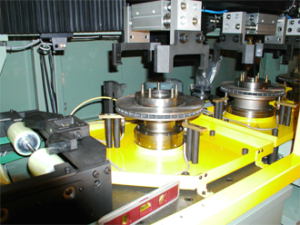 Precision drive systems ensure accurate and repeatable results. 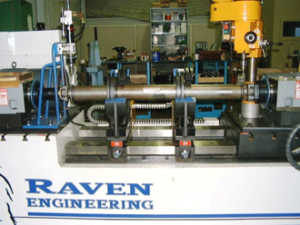 Raven Engineering driveshaft balancers can handle single or multi-piece propshafts with manual, semi-automatic or fully automatic function. 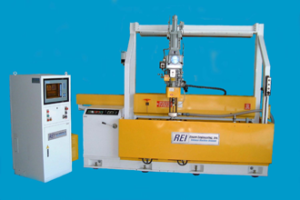 Also available are manual or automatic balance weight systems. 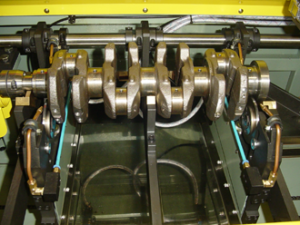 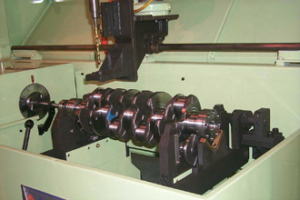 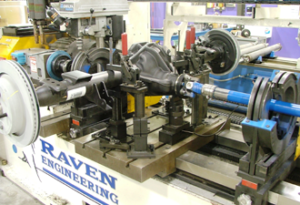 Available in manual or semi-automatic configurations, Raven Engineering crankshaft balancers measure unbalance dynamically and assign the output onto the correct correction planes on the counterweights. 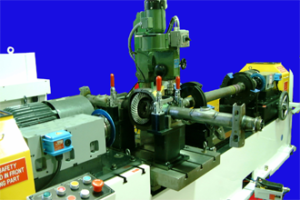 Drilling can be manual or automatic. 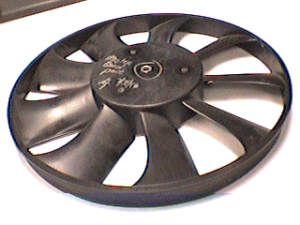 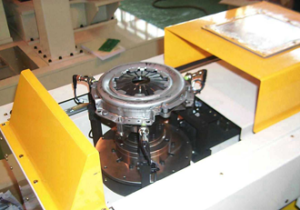 High precision machines for fans, blowers or impellers, these machines are available in manual load/unload and can measure both static and dynamic unbalance. 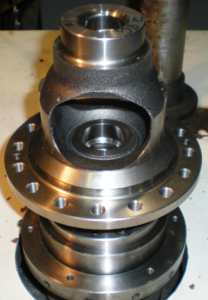 Correction can be made either by adding weights or material removal. 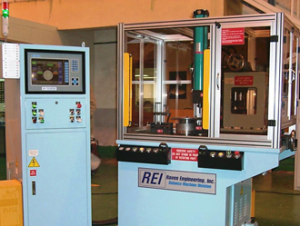 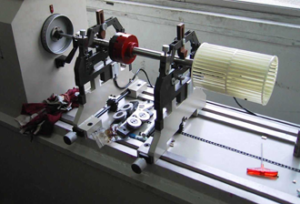 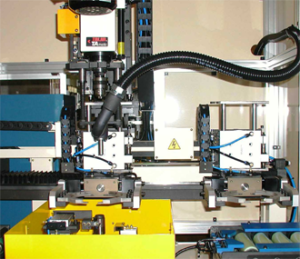 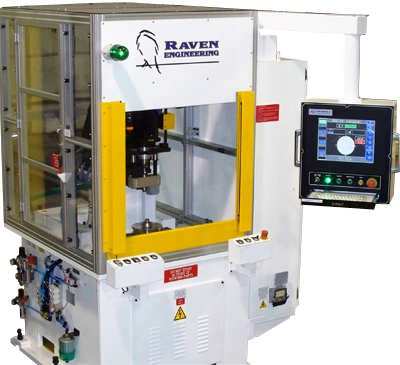 Raven Engineering armature balancing machines are available in manual, semi-automatic, and fully automatic configurations for small electric motors. 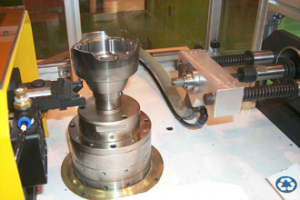 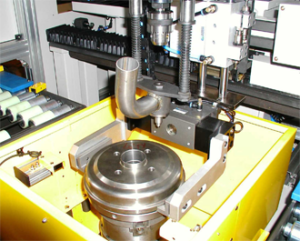 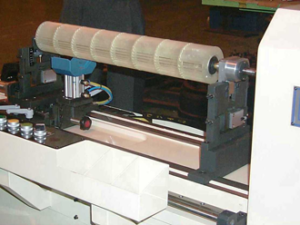 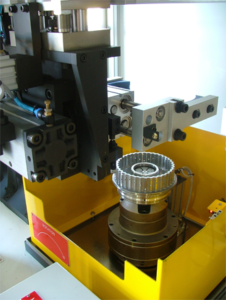 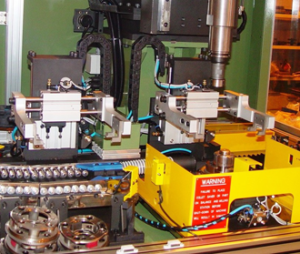 Balancing by weight removal using precision "V" cutters, contour milling or drilling. 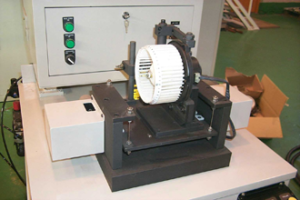 Manual, semi-automatic and fully automatic machines for axle carriers are available as audit only or balance correction machines. 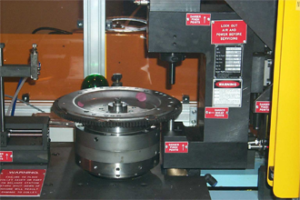 Precision drive systems ensure accurate and repeatable results. 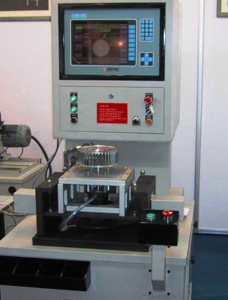 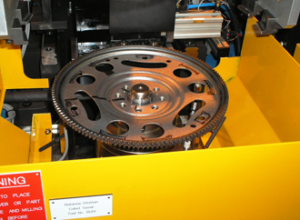 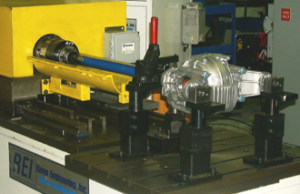 Brake rotor machines are available in manual, semi-automatic, and fully automatic configurations for just about any size rotor or drum. 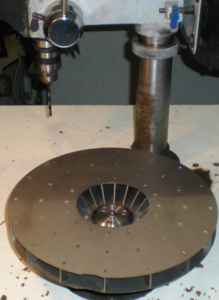 Balancing by weight removal using contour milling, or even drilling on some drums. 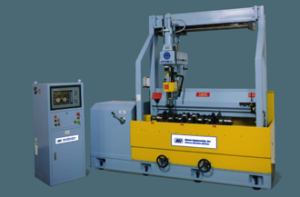 Welding is also available for attaching balance weights. 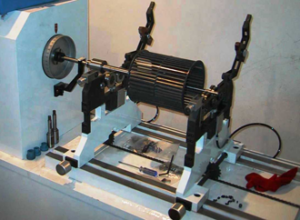 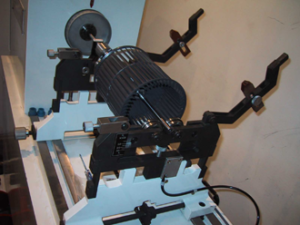 Clutch & Flywheel balancing machines are available in manual, semi-automatic, and fully automatic configurations. 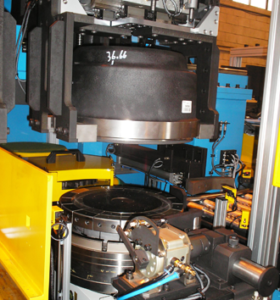 Balancing by weight removal using drilling, milling, punching and notching. 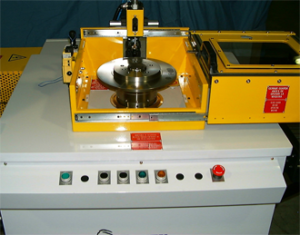 Welding is also available for attaching balance weights. 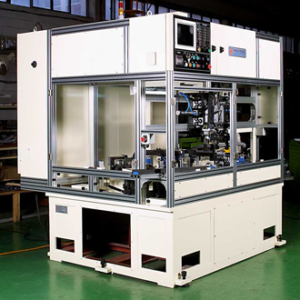 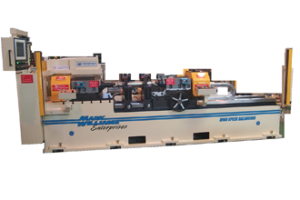 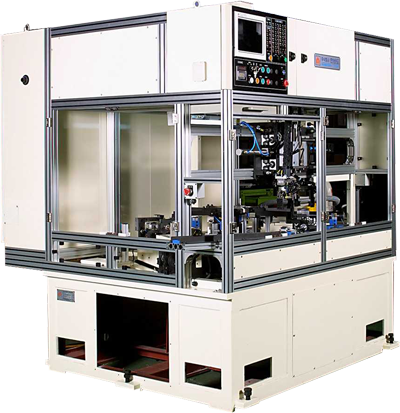 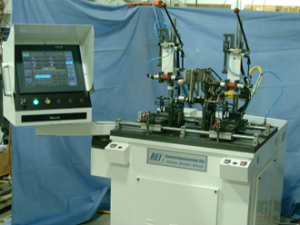 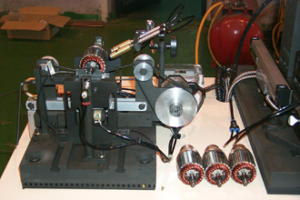 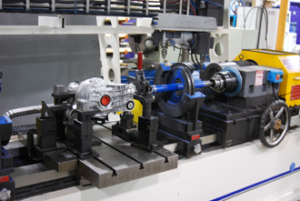 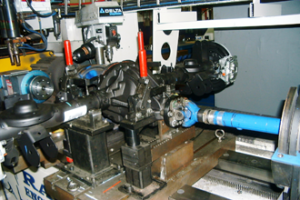 Raven Engineering transmission component balancing machines are available in manual, semi-automatic, and fully automatic configurations for just about any part configuration. 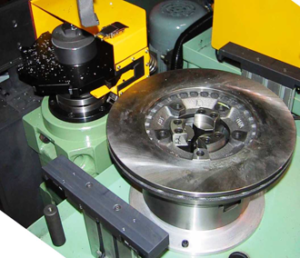 Balancing by weight removal using drilling, milling, punching and notching. 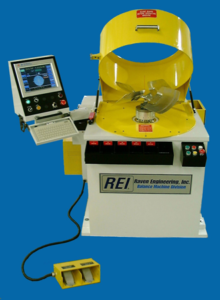 Welding is also available for attaching balance weights. 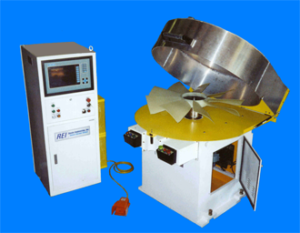 High precision machines for fans, blowers or impellers, these machines are available in manual load/unload and can measure static unbalance. 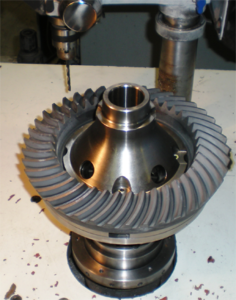 Correction can be made either by adding weights or material removal.